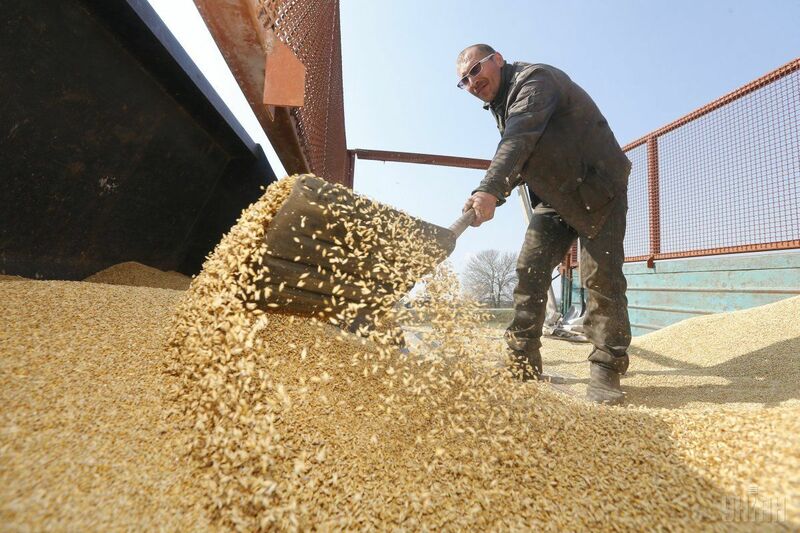 Ukraine's grain exports will decline for the first time in five years in the current marketing year, a senior government official said on Friday, citing the latest official forecast, according to Xinhua. Maksym Martynyuk, the country's First Deputy Minister of Agrarian Policy and Food, said that Ukraine is projected to supply abroad 41 million tonnes of cereals during the 2017-2018 marketing year, which runs between July 1, 2017, and June 30, 2018, compared with 43.8 million tonnes in the previous marketing year, Xinhua reported. The main factor behind the decline is the logistic issues, especially lack of rail grain carriers, Martynyuk said in an interview with Interfax-Ukraine news agency. Read alsoUkraine's Agrarian Fund boosts flour exports by 70% in 2017Since the start of the 2017-2018 marketing year, Ukraine has exported 20 million tonnes of grain, down 7 percent from the same period a year ago. In 2016, China was Ukraine's largest corn importer, accounting for about 16 percent of the total maize exports, and the third-largest barley importer with exports share of 6.2 percent.